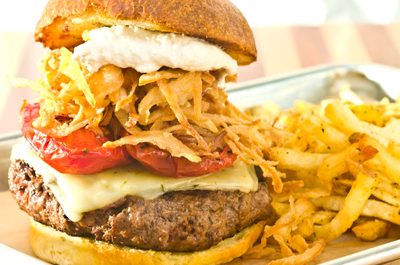 10oz prime rib, creamy house horseradish, pepper jack, crispy onions, roasted tomatoes. 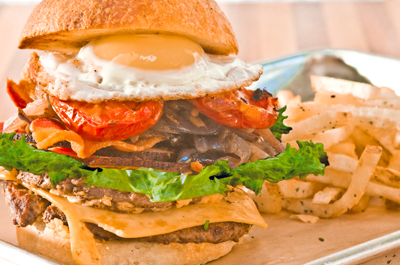 Arugula, tomato, grilled onions, bacon, smoked ham, pickles, cheddar cheese, fried egg. 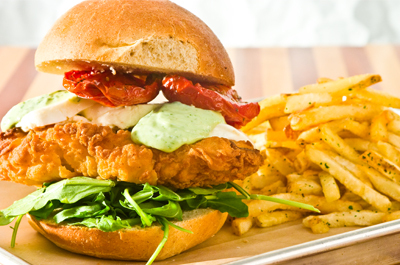 Buttermilk fried chicken breast, fresh mozzarella cheese, roasted tomatoes, baby greens,lemon and caper mayo. 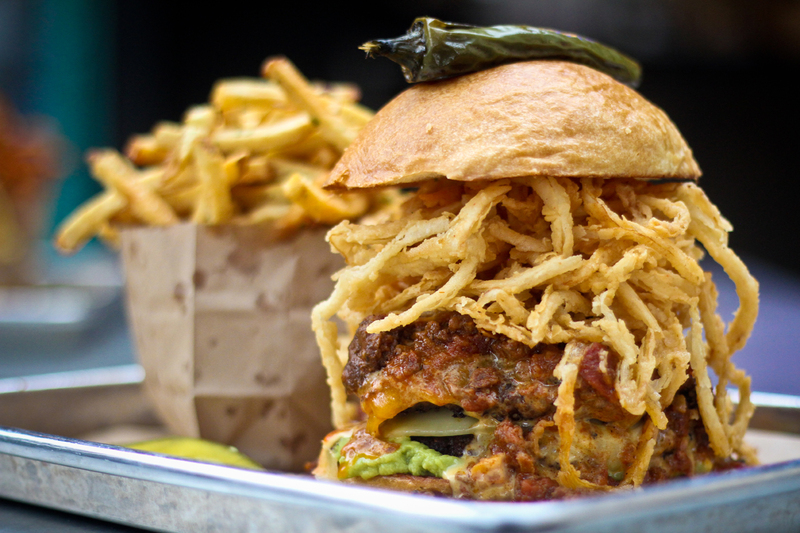 Burger Burger’s creators have been in the restaurant business for over 12 years, and wanted to bring fresh focused concept to Historic Main Street Fredericksburg Texas. 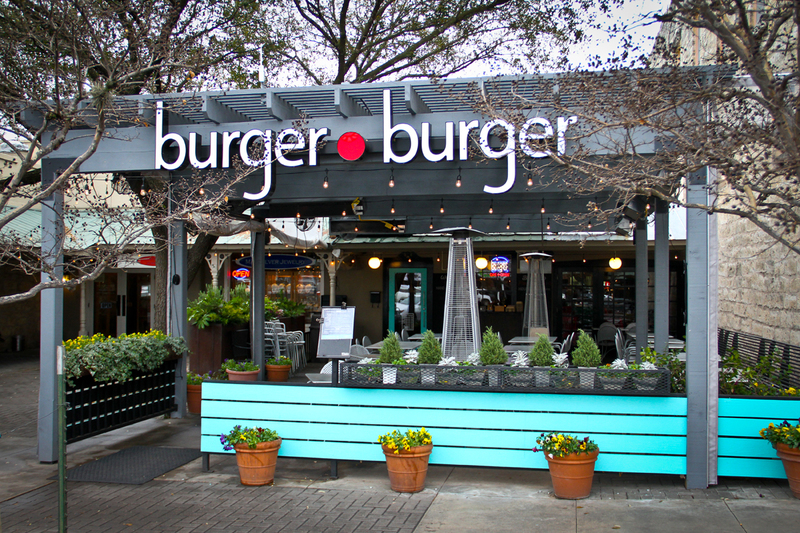 Offering a blend of daytime “family eat in service” and an evening “sipping a cocktail on the patio”, Burger Burger is both family friendly and appealing to those looking for a more refined atmosphere. 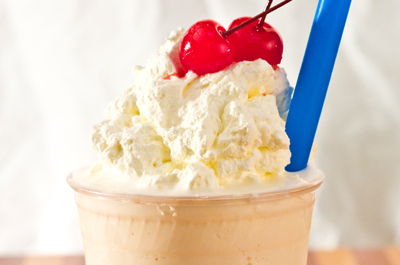 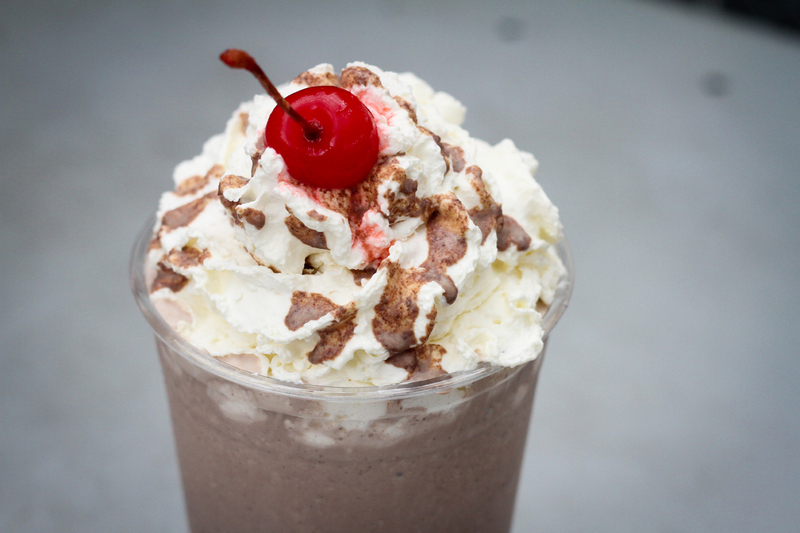 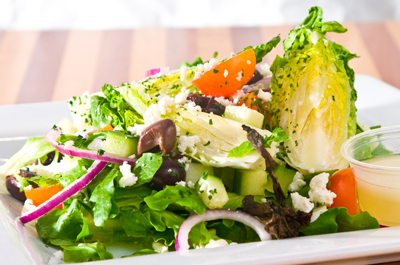 Burger Burger uses quality ingredients; fresh baked buns, house made pickles, hand cut fries, grass fed beef, milkshakes. 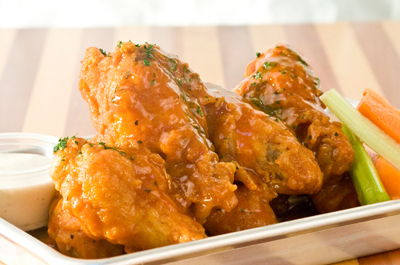 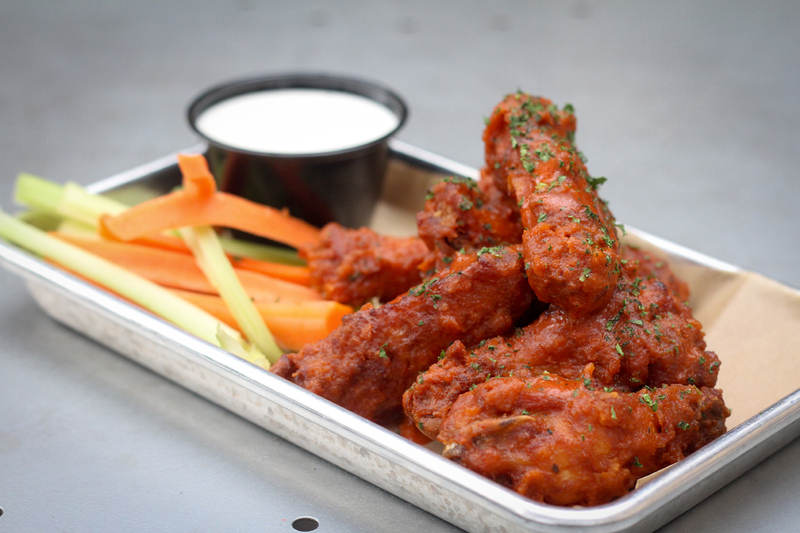 Take advantage of the full bar and draft beer selection on the climate controlled patio or munch on chili queso fries, crispy fried jalapenos, or spicy wings doused in house crafted sauces in the clean contemporary dining room.